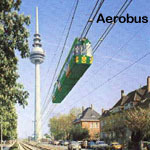 On the ground and above the ground. 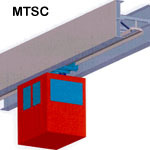 Monorail has two types of systems that are all elevated: hung and straddle (above the traffic). 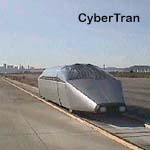 On the ground has linked our cities and best used for long distance. 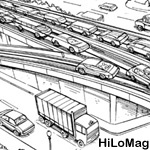 Above the ground is best for an urban setting where traffic congestion rules. 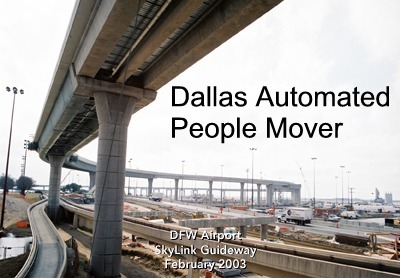 Here are a variety of ideas showing a robust private sector involvement..
Rail - Over 50 yrs old, the railroad track is the only standard in America, there are over 50,000 miles of existing ROW. 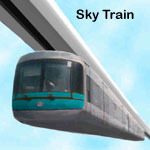 Conventional trains are costly and slow. 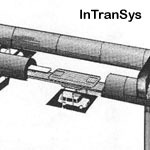 From steam to diesel to gas turbine, trains have grown into high tech machines that can go 300 mph or pull one mile of freight. 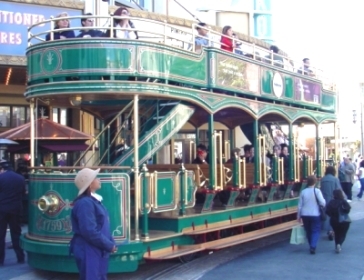 But they can't match the local management and convenience needs of people and thus don't attract the ridership to support them. 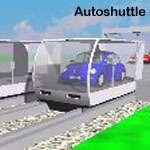 Costs for light rail analyzed. 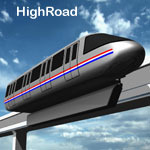 Still rail has it's fans and some states such as California have established a High Speed Rail Authority. 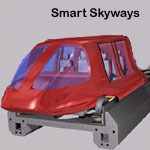 For more, visit Railway-Technology.com. 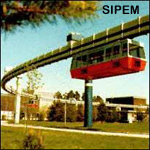 Monorail - The best feature of monorail is the elevated guideway above traffic. 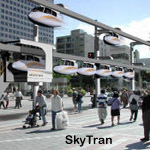 They have low efficiency and are expensive to build - about $25 million per mile. 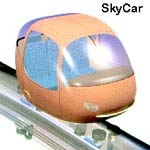 The Mountain Monorail study is a plan to build a 127-mile track from Denver into the mountains feasible? It'll take $50 million to find out. 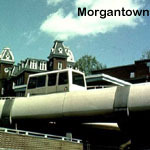 Supporters of the monorail plan have submitted to the secretary of state a proposed initiative to put the issue on November's ballot. 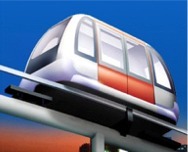 If voters say yes, $50 million will be spent on a study to determine if the monorail can work. 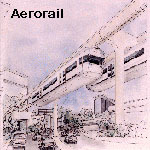 Supporters of the plan want the track to run along I-70, connecting Denver's airport and the Vail ski resort in Eagle County" Now automation is and breaking down barriers in transit and breaking down the huge automated trains into small automated cars that more match the flow of people such as www.skyTran.net Seattle has approved a Monorail Initiative (MS Word format, 82 KB) and their web site is www.elevated.org. 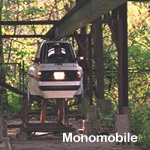 See http://monorail.org/links.html for more on monorails. 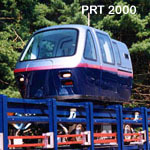 Personal Rapid Transit (PRT) - This technology is the most automated and uses very small vehicles offering off-line service to the final destination instead of on-line large stations. 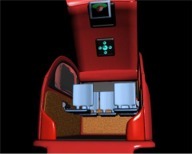 Taxi 2000 is the most well prepared and knowledgeable in this technology. 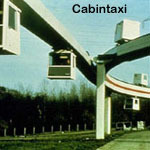 Taxi 2000's first customer could be Cincinnati or St Louis. 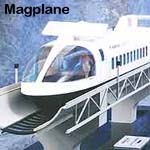 MagLev is a fast guideway above the ground with high costs and promising future. 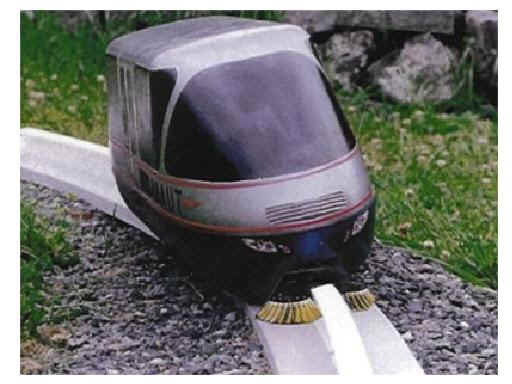 The Federal Railway Administration is conducting a $1 billion competition in seven cities to build a demonstration line as described below. 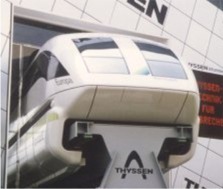 The big player is an International Consortium of Adtranz, Siemens, ThyssenKrupp and Lockheed Martin Their goal is to build 300 mph trains in America. 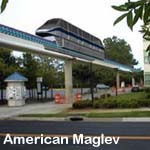 On April 26, 2001 the Southern California Association of Governments approved a maglev business plan for a 92 mile route to be funded privately. 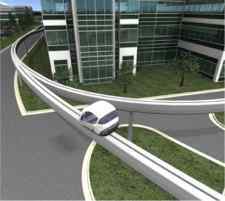 Congress designated a competition as part of the national network of High Speed Ground Transportation corridors to be developed throughout the United States. 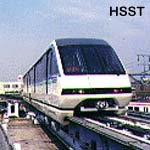 The objective was to design and implement a phased high-speed ground transportation system as part of a national network of inter-city high speed ground transportation services. 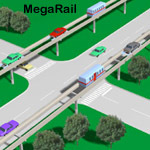 Florida has passed legislation to set up a high speed rail or maglev authority to build 400 miles and link 6 cities. 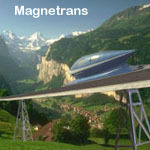 Magplane is a derivative of maglev with an innovative track. 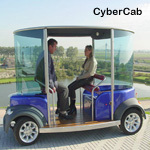 Segway Pedestrian Transport System and Airboard at AirborTech. 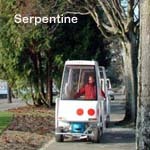 The University of Washington maintains a list of hyperlinks of all the existing and planned technologies world wide. 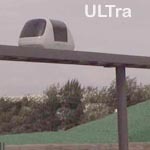 European Lists The following technologies have been included in the European Union report on innovative transportation technologies. 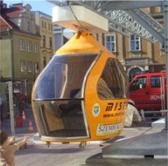 Click to see Euro-List. 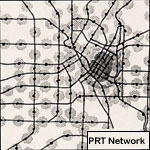 The Transportation Research Board issued "Making Transit Work: Insight from Western Europe, Canada, and the United States - Special Report 257". 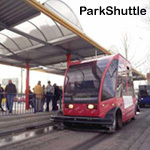 The report identifies practices and policies employed in Western Europe and Canada to encourage public-transportation use and suggests approaches the United States could take to increase ridership from an average of 2% to the European average of 10% ridership in the population. 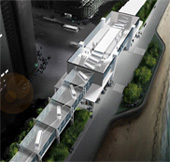 Associations There are a surprising number of associations as the business community is becoming turned on to the opportunities. 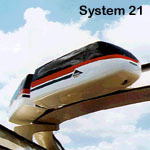 National ITS Program Plan And Research Agenda (Intelligent Transport Systems, MS Word format, 88 KB) U.S. 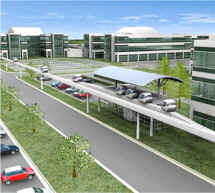 DOT has asked ITS America to coordinate the development of a comprehensive ten-year National ITS Program Plan Research Agenda. 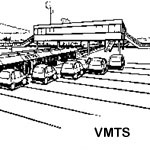 A joint ITS America/DOT Steering Committee has been established to guide the overall development process. 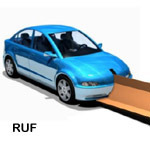 The Program Plan/Research Agenda will be designed to be consistent with on going and proposed research activities of organizations including the Transportation Research Board, the Institute of Transportation Engineers and the National Science Foundation.